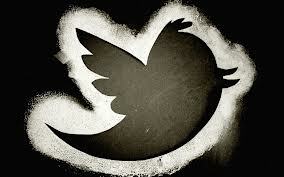 Hey Tweet-Twit-Twittees following on Twitter. Wanna That Change For Once In Your Life? Havn't we learned our lessons yet!? !